Seb Heart is a singer/songwriter from England and France. Since 2014, Seb has lived in The United Arab Emirates, Australia and Spain. 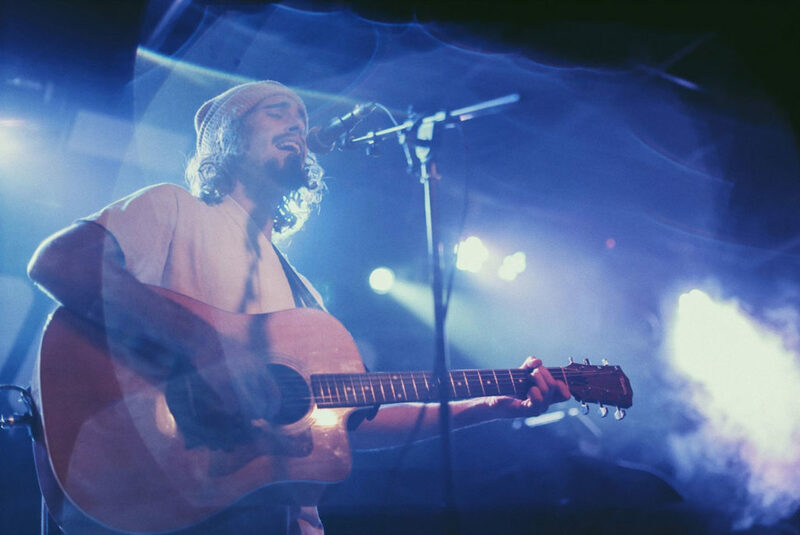 Playing shows at often surf-related events such as the Quiksliver Sunset Open in Dubai and the Barcelona Surf Film Festival – Seb’s music is an acoustic, organic blend of folk, reggae and roots.